Today, the Shawangunk Mountains of New York’s Ulster County are a protected region of stunning natural beauty, with hundreds of acres under the stewardship of the Mohonk Preserve and the Minnewaska State Park Preserve. The range is “one of Earth’s last great places” and a hikers’ and rock climbers’ paradise, but it was not always this way. Cellar holes, abandoned wells, burying grounds, the foundations of a mill, and one recently restored cabin reveal that people once lived and died in this wild and beautiful place. Welcome to the Trapps, the first vanished, hardscrabble community honored with placement on the National and New York State Registers of Historic Places. 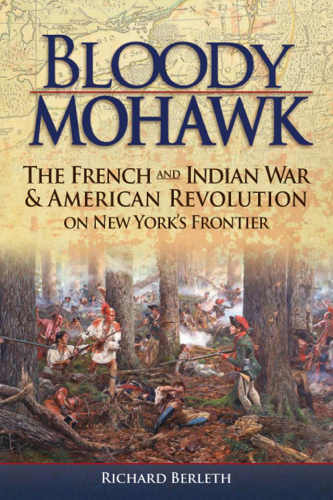 Shortly after the American Revolution, a pioneer settlement began to take hold atop the Shawangunks. 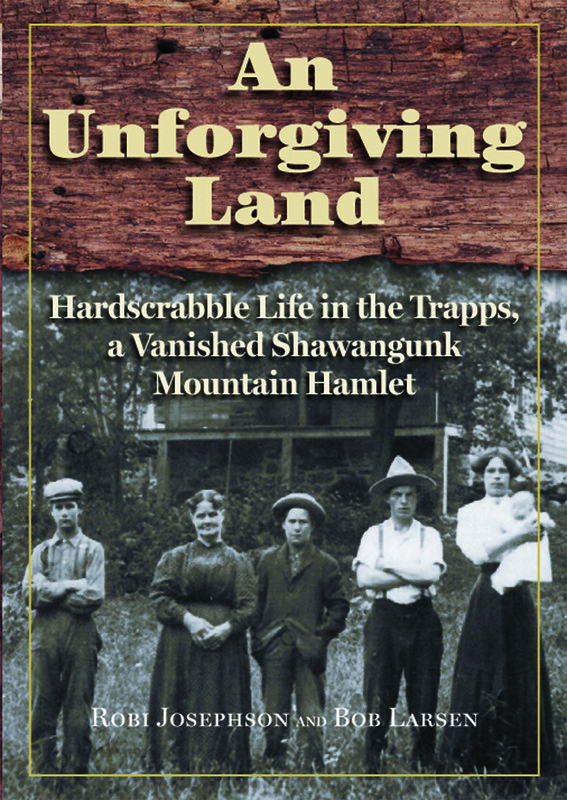 Ninety miles up the Hudson River from Manhattan in western Ulster County, this settlement, known as The Trapps, grew into a hamlet of forty to fifty families who wrested a living from an unforgiving and isolated land. Proud and independent, for generations they lived largely apart from the rapidly growing Hudson River communities in the valley below, preserving “the old ways” of America’s first pioneers—scratching out a living by working their own subsistence farms and harvesting raw materials from the forest and earth. In an age when a power outage can leave us helpless and vulnerable, it is hard to imagine living in a community where there is no power, where the “utilities” are a wood fire, a hand-dug well, and a water-powered mill. Where the food you eat is what you can raise yourself or gather from the fields and forests by hunting game and gathering nuts and berries. A cow or two and a few chickens provide milk, butter, cheese, eggs, and meat. Your only possessions are what you can make for yourself or purchase with the small amount of cash you can earn by shaving barrel hoops from tree saplings, cutting millstones from the mountains’ conglomerate rock and tan bark from hemlock trees, burning charcoal, logging, or harvesting the Shawangunks’ famous huckleberries. 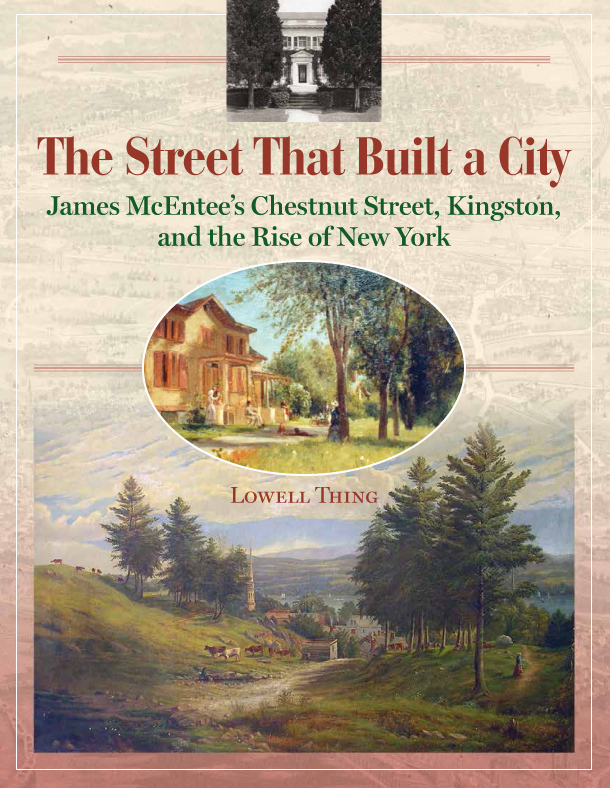 Later, the Smiley families’ tourist hotels at Lake Mohonk and Lake Minnewaska provided a measure of steady employment and reliable income, enabling this hardscrabble pioneer community to live on well into the twentieth century. For about 150 years, colorful characters abounded in this “region where the Maker of Mountains went mad,” their stories echoing even today across a high hollow nestled between Lakes Mohonk and Minnewaska. The Trapps hamlet is all but gone now; only a few vestiges of this proud and independent community remain. The rest has vanished along with the way of life that sustained it, but Robi Josephson and Bob Larsen breathe life into this vanished place and the people who once called it home. 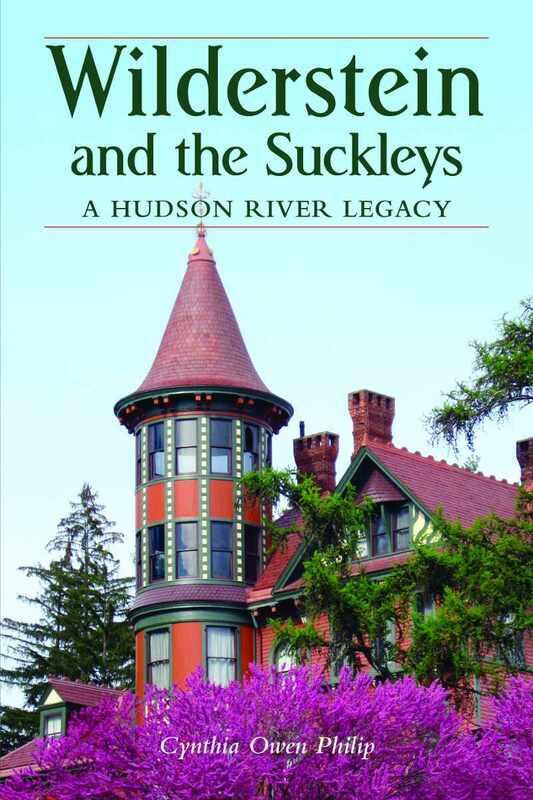 This long-awaited book, the result of their combined fifty-year odyssey and Bob’s groundbreaking research, extracts history from Shawangunk Mountain ridges and ravines, from libraries and archives up and down the Hudson Valley, and—most significant of all—from interviews with the last generation to be born and raised in The Trapps. Robi Josephson is the author of Mohonk: Mountain House and Preserve (Arcadia Publishing, 2002). She earned her bachelor’s and master’s degrees in English from SUNY New Paltz, writing her master’s thesis on John Burroughs in and around the Shawangunks. 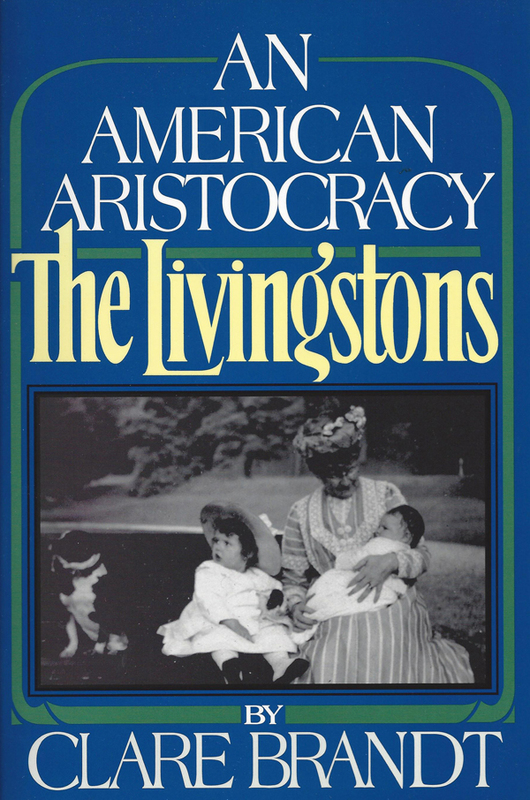 Before writing full-time, Robi worked as a freelance consultant in grant writing, publications editing, and collections cataloguing, the last two for the Mohonk Preserve. 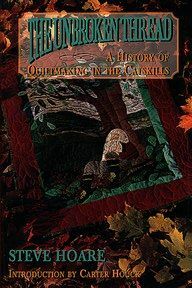 Bob Larsen is the author of Trapps Mountain Hamlet: An Interpretive Walk through a Vanished Shawangunk Community (Mohonk Preserve, 1999). Bob joined the Mohonk Preserve (then The Mohonk Trust) in 1974 as second ranger. He designed and installed many trails at the preserve. Bob also assisted the surveyor in locating and marking over fifty miles of boundary lines. In recent years he has added cultural historian to his title. 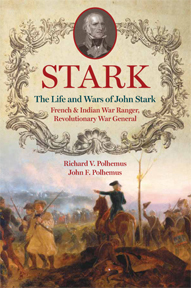 Robi and Bob collaborated for ten years on this book, which is based on Bob’s groundbreaking research of Trapps history over a period of forty years. Both live in Ulster County, New York.